Are you having problems connecting to the internet in your accommodation? Read this! 1. 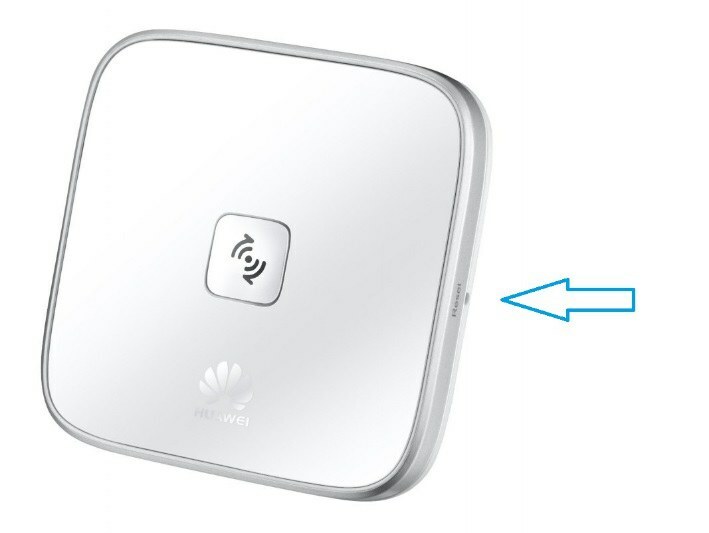 The GET router transmits wireless at two bands with different frequencies and advantages. Make your choice before connecting, which is then indicated by the light in front. 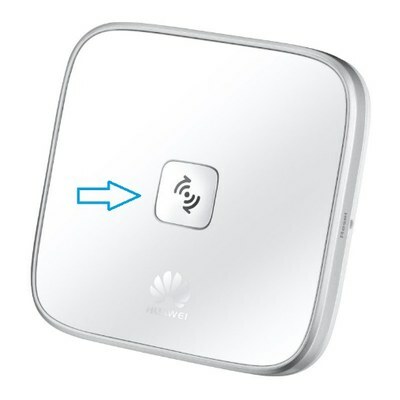 Blue light: Indicates that the router is set to 2,4 Ghz. Advantage: longest range and supported by older units. If you experience that your connection is unstable, you should switch to 5 Ghz providing your units support it. Green light: Indicates that the router is set to 5 Ghz. Advantage: maximum speed and least interference from other networks. If your unit is unable to find this network, it most likely does not support the unit you are trying to connect. To switch between modes, press the button in front of the router and hold for 5 seconds and wait while the unit restarts (this may take a couple of minutes). You will be asked to change these the first time you log in. When you are logged in to your router, select “Start Setup” under WiFi router then follow the steps to change login information. 3. It is possible to reset your router should you wish to do so. This might be the case if for instance you do not find your wireless network or if your selected settings do not function as required. The reset button is placed on the right side of your router. Use a slim item like the tip of a pen, press the button and hold for 15 seconds until you see a flashing red light. 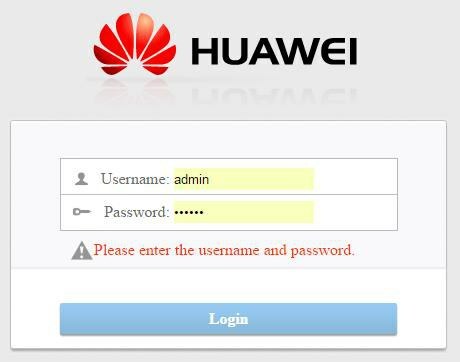 If you are directed to the Huawei-page (http://mediarouter.home/) when you try to connect to the Internet, there is something wrong with the connection between the router and GET’s network. Try all the steps below before contacting customer service. Control that the network cable is properly connected to the wall outlet. Also make sure that the router is firmly connected to the power socket. A green or blue light should be visible. If there is a red light or no light at all, try the reset button (see step 3 above). If you suspect there is something wrong with your router, you may connect the network cable directly to your computer. If you still have no Internet connection, please contact GET customer service. 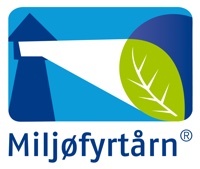 If there is no router in your residence or the router is broken, you may visit GET customer centre in Kronstadparken to have it replaced (Fjøsangerveien 50 B, 5059 Bergen). The router is your responsibility during your period of residence.